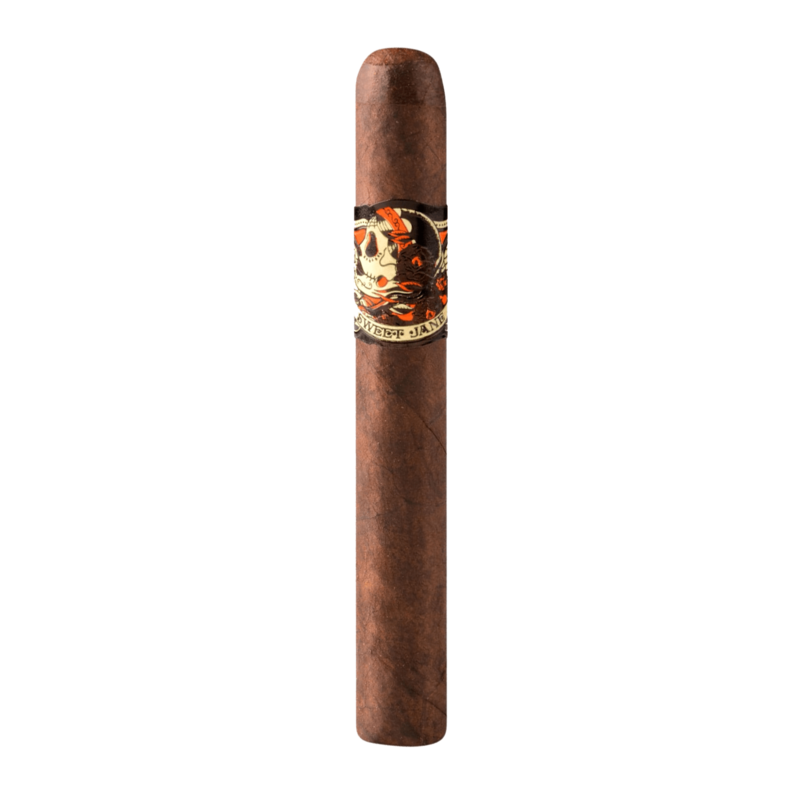 Earn up to 156 Points. 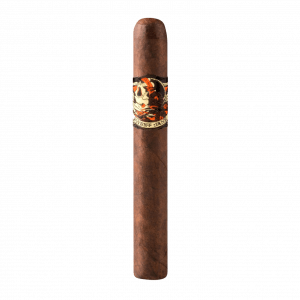 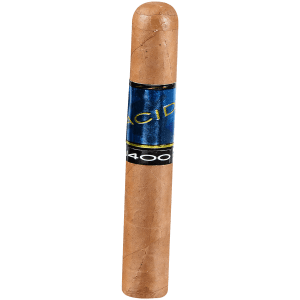 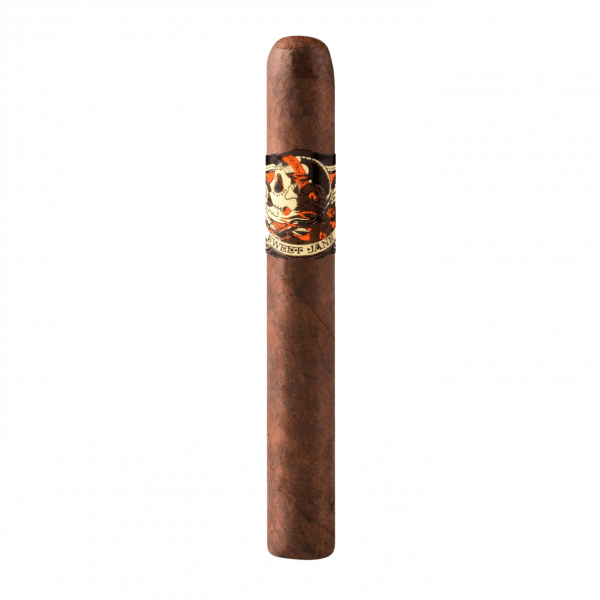 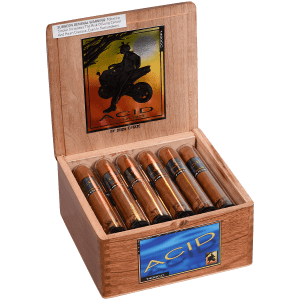 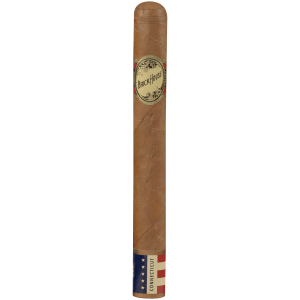 The Deadwood Tobacco Sweet Jane cigar is a Nicaraguan puro addition to the wildly popular Drew Estate lineup. 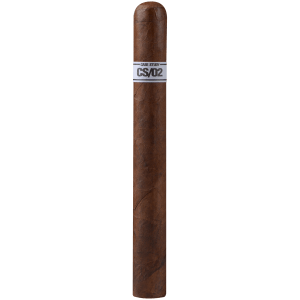 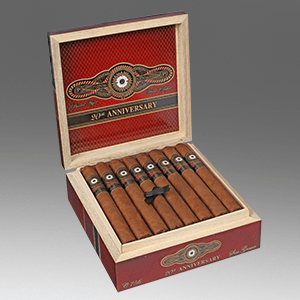 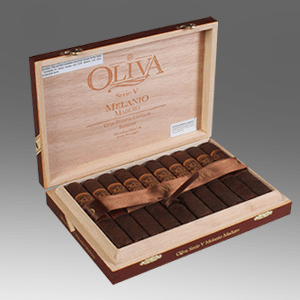 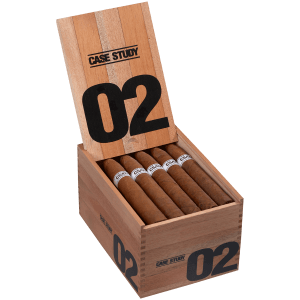 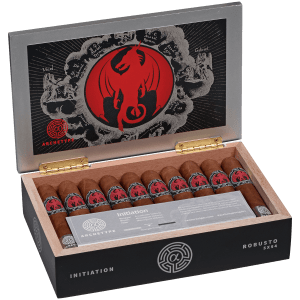 Medium to full body in strength, there is a signature sweetness to this cigar that reminds you it’s from Drew Estate. 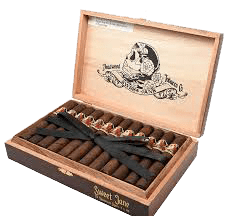 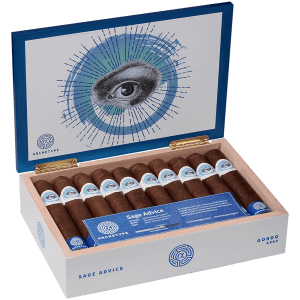 Drew Estate fans looking for a new and exciting smoke, will simply love Sweet Jane’s rich and rewarding flavor notes of chocolate, dried fruit, earth, cream, and sweet tobacco.